Are you an OFW (Overseas Filipino Worker) in need of direct assistance, aid, crisis response, or any other kind of support? Please contact us through one of our 3 options listed below so that we may be of assistance to you. If you are an OFW in distress or have a family member, friend or acquaintance abroad, who is in distress, we can help. Please download this CASE FORM, fill it out and email it to cma@cmaphils.net as soon as possible. To assist you the best way we can, please fill in the case form to its completion or the best you can. The information you will provide will be held strictly confidential. If you are an OFW in distress or have a family member, friend or acquaintance abroad, who is in distress, please fill out the online contact form below. To assist you the best way we can, please fill in the Online Contact Form here to populate the case form. This information will be sent to CMA directly. The information you provide will be held strictly confidential. 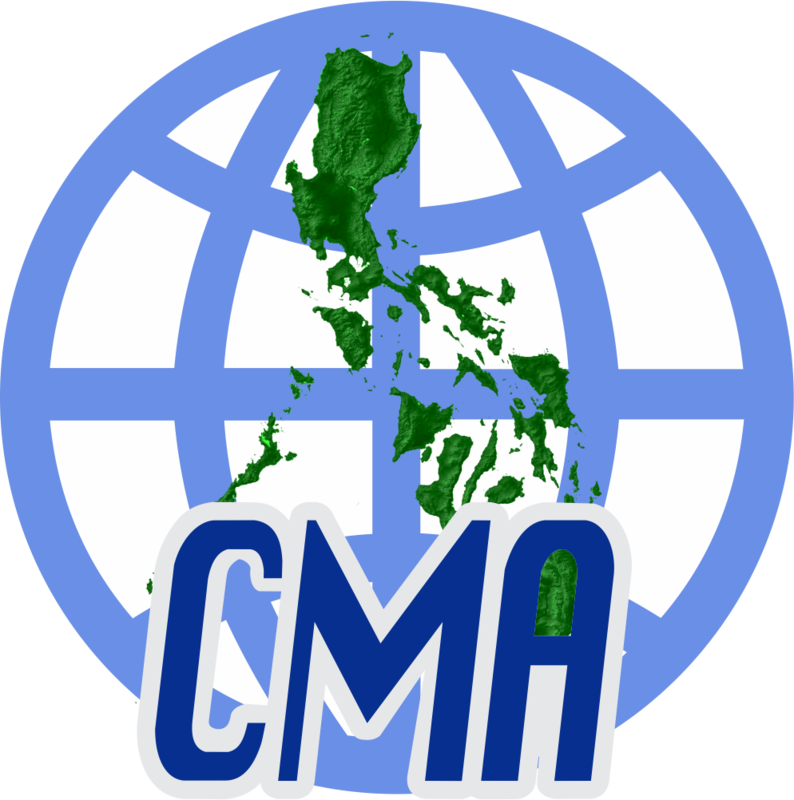 CMA is also open to receiving notifications via its Facebook page, where our Direct Case Assistance personnel can provide further instructions. Please take note that Facebook is a public site and be mindful of the information you choose to communicate through this medium.